There’s an inevitability that December brings some reflection on what has gone before, there’s this midwinter pause that offers an opportunity for this stocktaking. 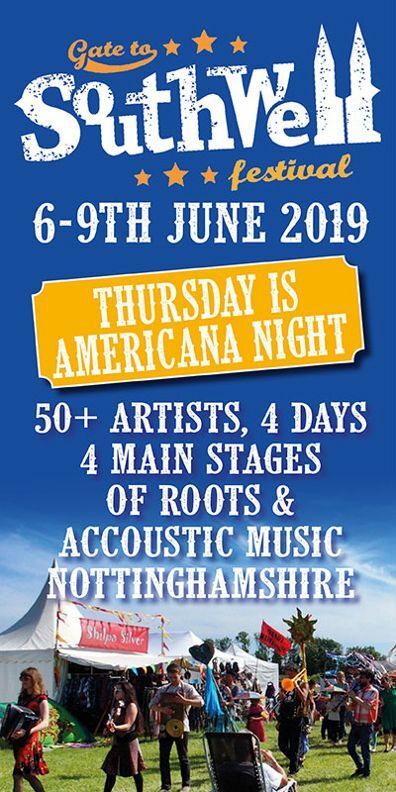 And this is a personal reflection – there’s some “best ofs”” down below, which in their own way are as inevitable as socks as Christmas presents, but they are in no-way the official best ofs for Americana-UK. I take all the blame for them, although there’s a fair chance I’ll have disowned them – or at least in part – by the time New Year comes around. This has certainly been another year of highs and lows: the lows being more pantomime antics from the government and more passings of musical heroes. The highs being that hard times often provide us with the solace of great music. And so it has been. 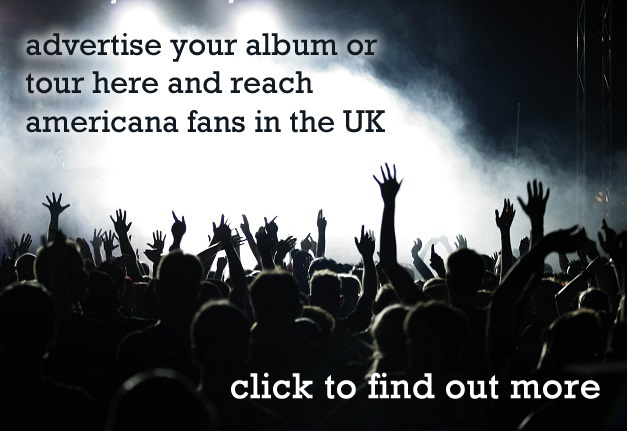 There was an early entry in the possible gig of the year stakes in January when Tift Merritt – touring as part of the Transatlantic Sessions – took time out for a little gig at The Lexington which showcased her superb new album Stitch of the World. An act of musical generosity that was matched the next month by Israel Nash who found time between opening shows for Band of Horses to do a gig in an even smaller room at The Islington. These were both fan pleasing treats – and the same could be said of Shirley Collins at The Barbican, a dream of a gig that few would have ever bet on happening. Memorable was not the word for it as her most English of voices sang dark and mysterious songs whilst images redolent of death and decay were projected behind her. King Creosote, at the same venue, was as impressive as you’d expect with a big band. Intimate gigs – we love them, and for Dylan The London Palladium is a pretty intimate gig and was a superb and moving concert by a man who is clearly having a lot of laughs weaving selections from the Great American Songbook into the tapestry of his own vast writings. And what a band – sharp and attuned to every nuance of Dylan’s performance. Talking of old friends, here was another visit to the UK by the incomparable Tom Russell who has also released two wonderful albums this year, and a reunion show (also behind a fantastic new album) by the Dream Syndicate was another wish fulfilment moment that did not disappoint for a second. The great news communicated by Steve Wynn at the end of the gig was that The Dream Syndicate will have a longer return, and more new music, in 2018. Few returns were more welcome then Midnight Oil, who’s progression through Europe was marked by a varied set list rather than a predictable hits list. At the other end of the spectrum are the new bands, the up and coming and the on the way : Darlingside at The Union Chapel were a delight, Jade Jackson rocked out at The Slaughtered Lamb and Rainbrother brought their psychedelic explorations to Paper Dress Vintage for a memorable night. The Handsome Family – not new but finally getting the audience they deserve. 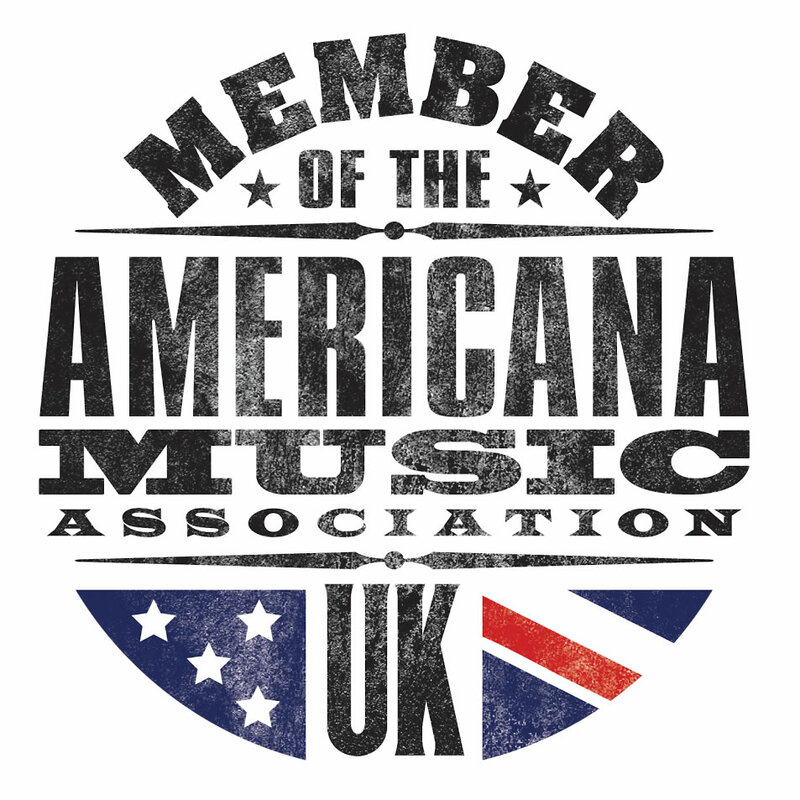 Lydia Ramsey, who supported Joe Purdy’s UK tour, was a great example of the opening act that’s worth catching, her album Bandita was a perfect sparkling example of a countryfied singer-songwriter. The Islington Assembly Hall had some great nights with Ron Sexsmith and Billy Bragg, the latter also on great form with Joe Henry at the Union Chapel. Supposedly in the same music sub-genre but actually at opposite extremes, Hat Fitz & Cara’s down and dirty country blues powered out at The Green Note, whilst Robert Cray was reliably smooth with impressive guitar playing. It’s been quite a varied live year. And it’s been a great year for new music as well with so many superb albums. Tom Russell’s double gift was Folk Hotel and Play One More, two albums picking up on his musical roots and mixing in typical Russell reflection on love and death and life and pain and joy. Sharon Jones’ final album was a bitter-sweet moment – such fine music, and with her death no more to come. Billy Bragg finally recorded his latest timely batch of protests songs on Bridges not Walls; Richard Thompson continued to please the faithful and the newcomers with two releases of Acoustic recordings of classics and rarities from his back-catalogue. There’s been a continuing upsurge of heartfelt and moving country, or country tinged, music with Jason Isbell leading the charge, but the likes of Gill Landry and Dori Freeman were close behind. Colin Meloy’s offer of the Decemberists to be “your Albion Country Dance band” made to Olivia Chaney led to a new band – Offa Rex – and an album that just glowed with seventies English folk-rock done right, even down to the electric morris tunes, and that the same year should see the re-release of Bright Phoebus, Lal & Mike Waterstons masterpiece, at long last was one of the happiest co-incidences. Jon Boden’s Afterglow was the surprise second slice of his apocalyptic folk-prog-rock epic, and his album launch gig at Cecil Sharp House was more than memorable – although the big band version at the Scala was hardly a second-rate take: triumphs the pair. A political pair to finish up with – few do anger quite as well as Roger Waters, and Is this the life we really want? was suitably caustic – having little time for brainless presidents in particular. And Moreton Valence bid regretful farewell to a multi-cultural, multi-lingual, life enriching open Europe, with opener Je suis venu te dire que je m’en vais a tearful response to what increasingly seems a moment of madness carried far too far. You’ve got to listen to your heart – it’s going to tell you what to do. Any such review of the year needs some lists. It’s the law. You can’t argue with the law. Here’s some thoughts, to agree with, argue against or ignore. They seem right right now, but tomorrow never knows. 2 Lal & Mike Waterson – Bright Phoebus. 6 Roger Waters – Is this the life we really want ? 10 Morton Valence – Europa.